As reported in the Wall Street Journal and Newsweek Magazine, the My Way Out program is helping individuals release themselves of their addiction to alcohol. 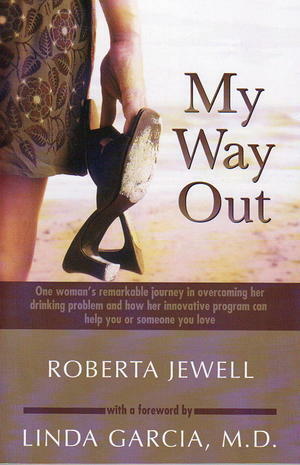 It tells the fascinating story of Roberta Jewell, who battled her own demons before developing a wildly successful, integrative approach to curbing the craving. Her innovative system has turned around the lives of many similar highly-functional problem drinkers and has now garnered the attention of the both medical community and media.